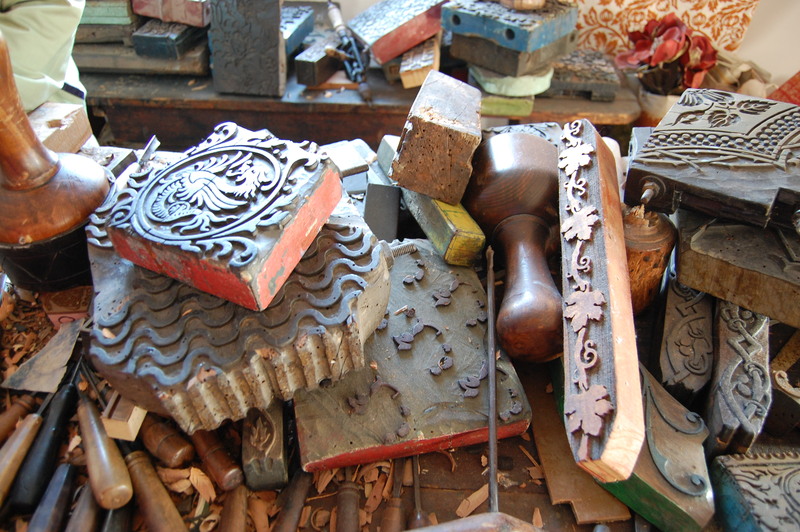 Printing textiles with wood blocks is, since ancient times, a widely used technique for both simple and extremely elaborated designs. Well known are the Indian and Chinese blockprints brought back to their old beauty and diffusion by many Fair Trade Projects around the world. 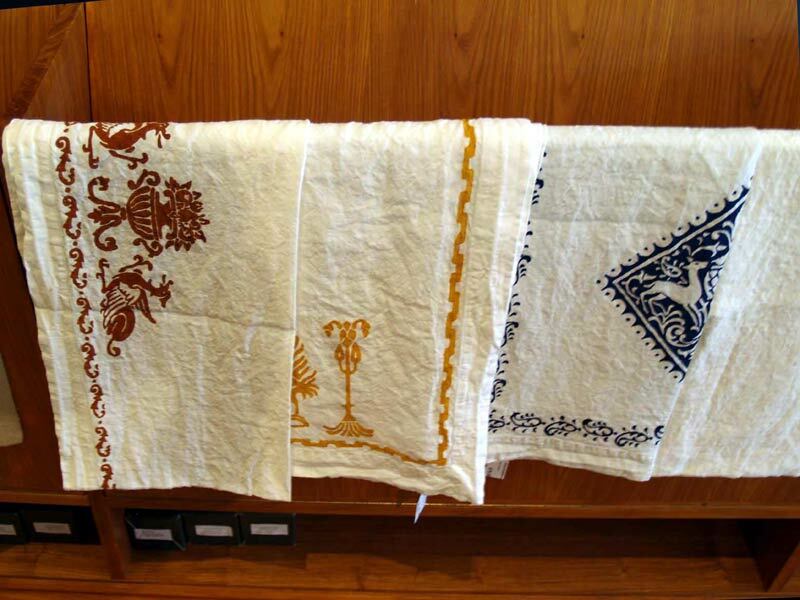 Even though historically well known through out the world, this textile printing technique is today still widely in use mainly in India. 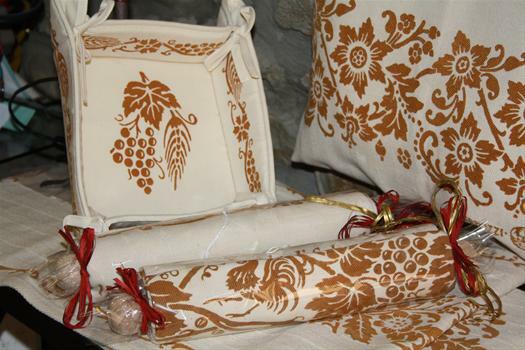 ancient and charming gestures are renewed today, to create unique and personalized pieces, that identify your home and your style. This is an effort that not simply results in exceptional products but also in the transmission to future generations of a beautiful technique in between art and crafts. Despite the rainy weather, Milan is really vibrant in these days getting ready for a new edition of the world famous Fuorisalone, in other words the Design Week. It is indeed the time when the city shows all its beauty, almost transforming into a big, young, independent creativity hub. Of course the core of all events is Design, but more and more the interconnection between Design and Fashion is becoming explicit. If you find some more events where Sustainable Fashion is involved just drop a comment. Hereafter a Google Map of these first finds. Going around Italy it is always a nice surprise to discover places, cities, shops and ateliers where sustainability and slow fashion are strongly considered or even a driving force in product production and buying choices. The eastern region of Italy, Friuli, is well known for its wines, hard working people and a nice combination of seaside, hills and mountains in less then 200 Km. Udine, in the center of it, is a small city of less then 100.000 inhabitants with a lively university and a good soccer team. 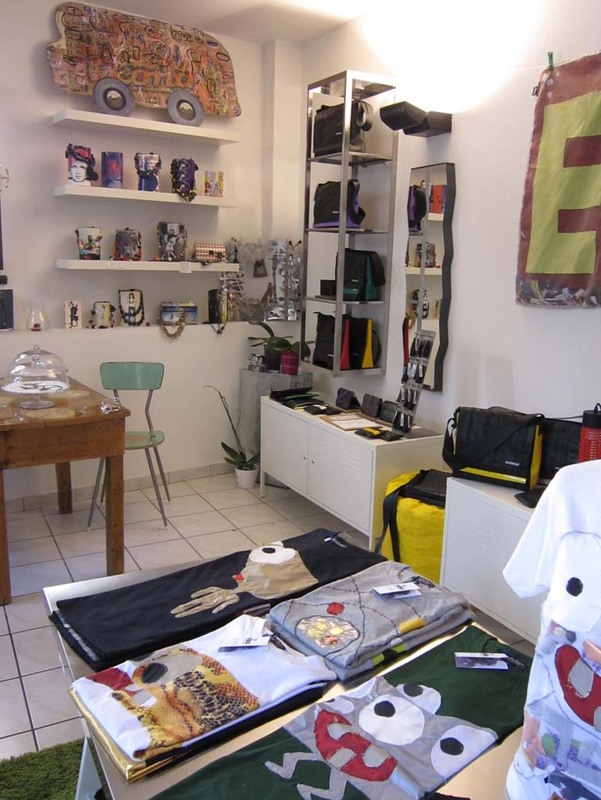 RECICLarté is a small but interesting shop where every piece is realized from recycled materials exclusively from Italian brands and designers. Among others Mnmur, garbageLAB, Chimajarno, Hibu di Alessandro Acerra, giovanni scafuro. Mostly a selection of accessories for this nice and innovative shop. 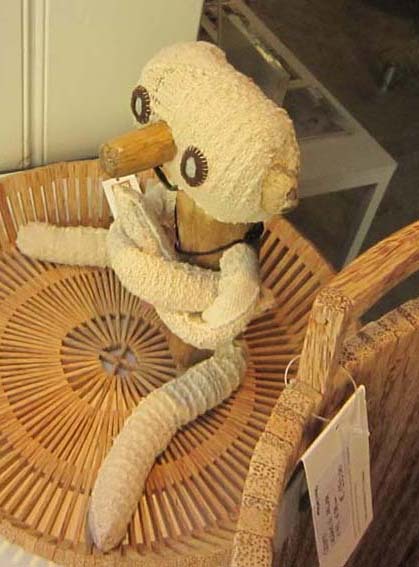 In her weaving atelier Arteviva, Liviana Di Giusto and her collaborators, produce hand made fashion and home accessories of exquisite taste and wise manufacture. 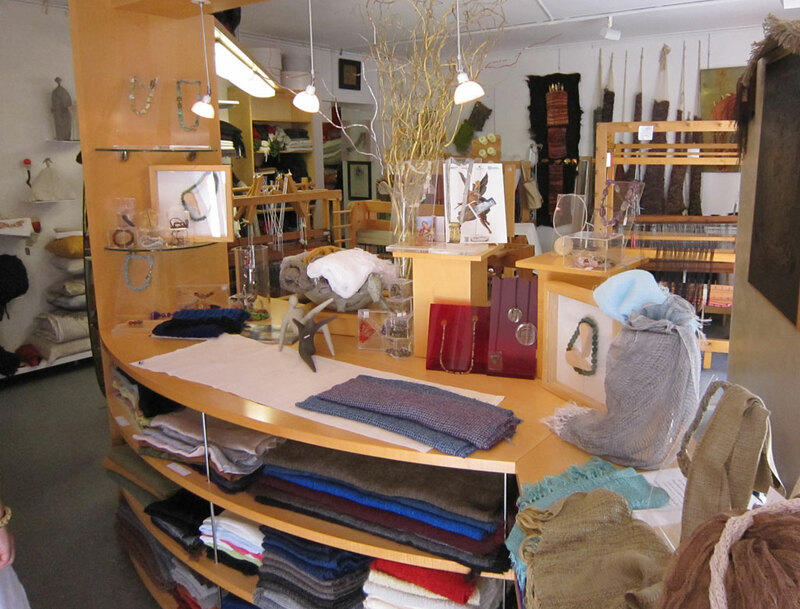 They have their own creations but work also on custom made products to meet each and everyone’s taste all with beautiful italian yarns. 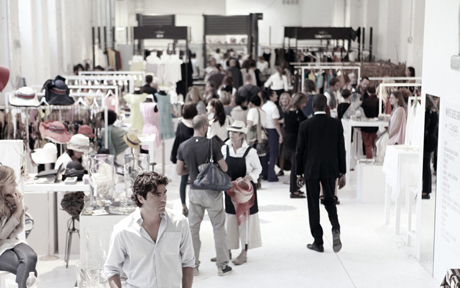 Cumini is a well known high hand lifestyle multi-brand series of stores in Udine and its surroundings. In Cumini Emporio, their shop dedicated to design among beautiful pieces from Artemide to Normann Copenhagen, from Brionvega to Marimekko there are some amazing baskets and fruit bowls from the dutch Fair Trade Original designed by Piet Hein Heek, oversize recycled tyre baskets by Tadé Pays de Levant, fascinating toys in reclaimed wood by Mook. a me mi, a very new shop for mums and kids, is indeed a nice surprise for this city. Very interesting ideas in both accessories and clothing all from young artists and artisans many with an important sustainable component. Alienina contemporary fashion accessories from recycled common materials, Les Libellules presents a nice and elegant kids clothes collection in high quality and organic textiles, “Les Monstris” by Ninon and Italian born Berlin based softies maker, vicolopagliacorta with their fashion and home accessories made with “Lego”, Apple computer parts and other unusual materials. 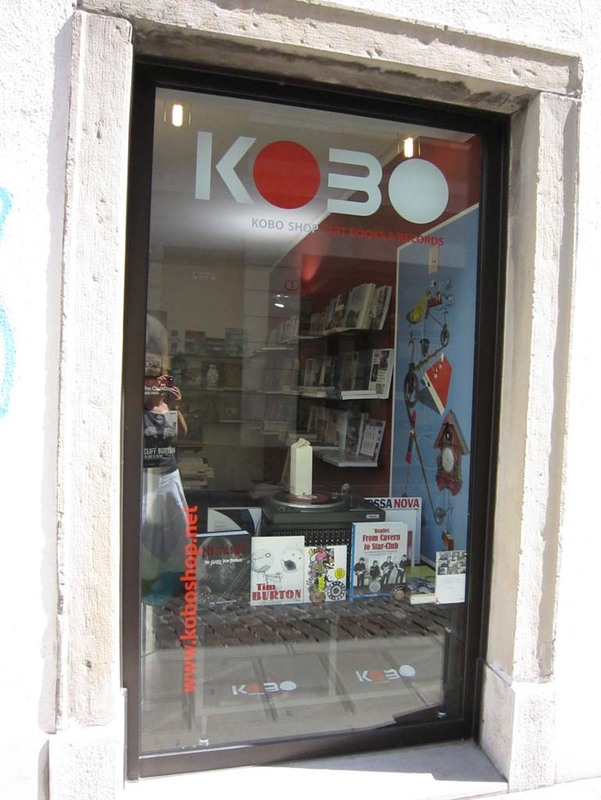 Last but not least is Kobo Shop, famous in town for its fabulous imported books, music, gadgets and accessories. It’s all thanks to Steve, owner, DJ, people enthusiast and friend, if Kobo was and remains a pole of attraction for all design, fashion, textile, music and art addicted in the region. The selection of book on Sustainable Fashion and Textile is so interesting that before the summer 15 copies of Sass Brown’s Eco-Fashion – english version – were sold. Such an important sign considering the absence of fashion or design schools in town except for the Sello art school!